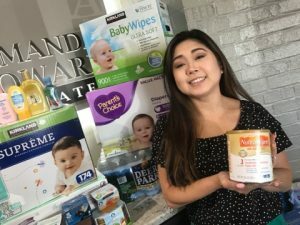 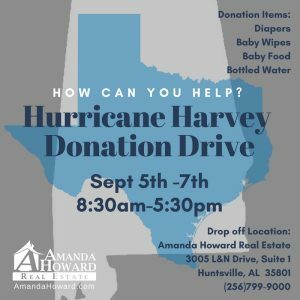 Hurricane Harvey Donation Drive was a Success! 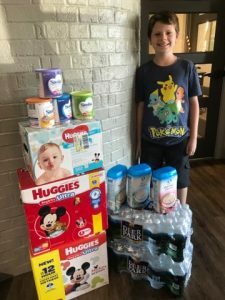 Thank you for your donations to #harveyrelief! 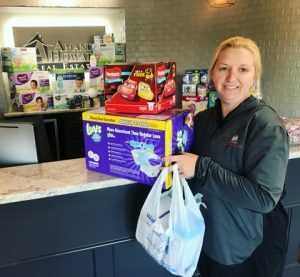 Thank you to all of our clients, family, friends, and supporters in the community who stopped by to drop off your donations. 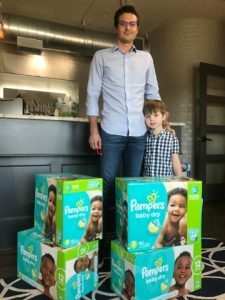 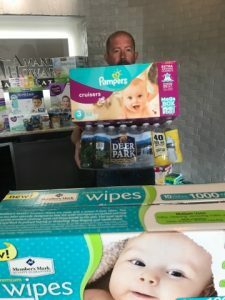 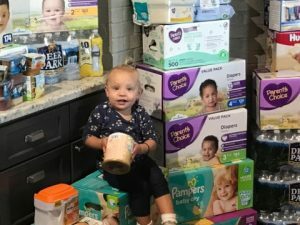 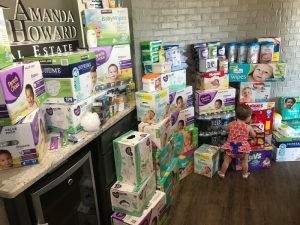 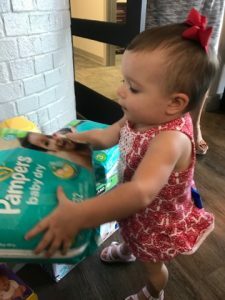 We collected diapers, baby wipes, baby food, bottled water, and a few other much needed items which are set for delivery to local churches in Beaumont, Texas. 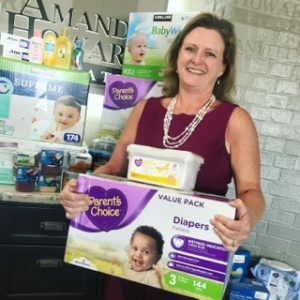 We would like to extend a special thanks to Rebecca Petit and Chase Galimore of WZDX Fox News for the interview and mentions on-air to help us gain donations and support during the event. 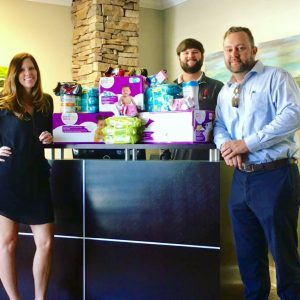 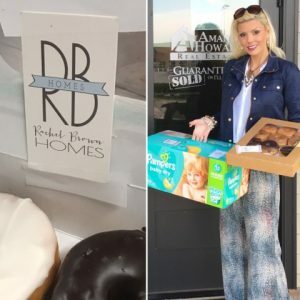 And thank you to our preferred vendors who dropped by to show their support Rachel Brown Homes, Bug Us Pest Control, and Bo Cochran with AllState.